Home Opinion Are Trip Advisor Reviews Reliable? I was an avid reviewer and user of Trip Advisor for years until recently. Trip Advisor reviews were my first and last stop when researching hotels and attractions before I traveled. But I’m not sure they’re so reliable anymore. I’ve been checking other sites as backup and the information doesn’t always check out, enough times that I’ve pretty much stopped using it. There are other causes for concern too. What good are Trip Advisor reviews if you can’t read about the negative too?! It’s happened more than once and never have I been able to correspond with a real person or customer service when following up. It’s all automated responses. Boo! Tip: Find another platform to get your review out there. Travelers need to hear both sides. Booking.com, Yelp, the vendor’s Facebook page or a post on your account tagging them. 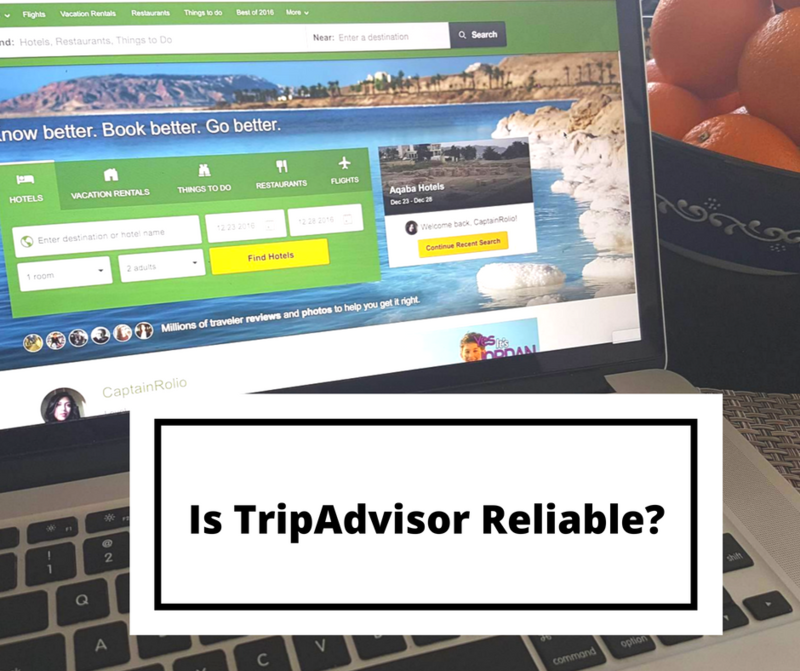 So, are Trip Advisor reviews reliable? You tell me. Like this article about Trip Advisor Reviews? Pin It!